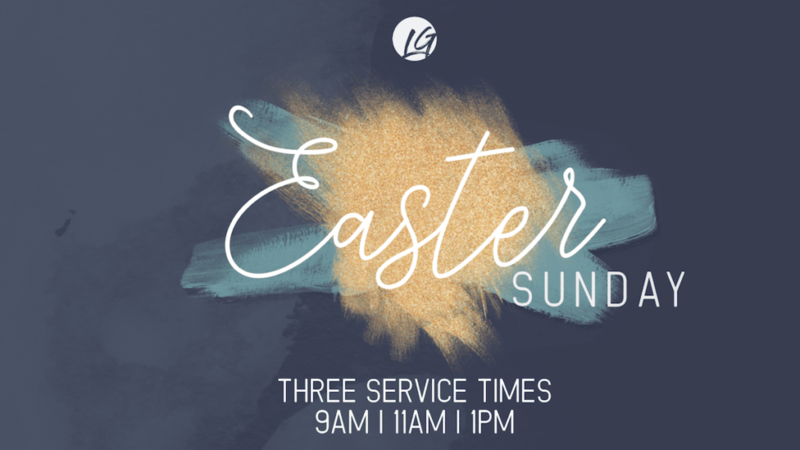 Lifegate Church 2911 Blue Ridge Blvd. Come join us at one of our Sunday morning services to celebrate the resurrection of our Lord Jesus the Risen Savior together! 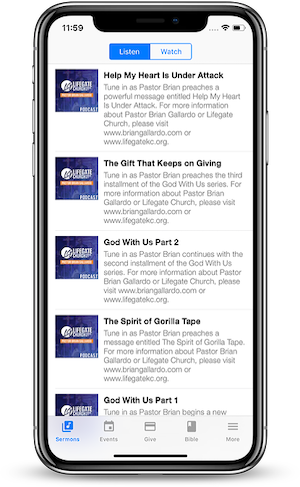 For more information go to www.lifegatekc.org. Stay connected wherever you go.